Muhammad was born Elijah Poole in Georgia and took his Muslim name after he became assistant minister to Wallace D. Fard, founder of the Nation of Islam, popularly called the Black Muslims. 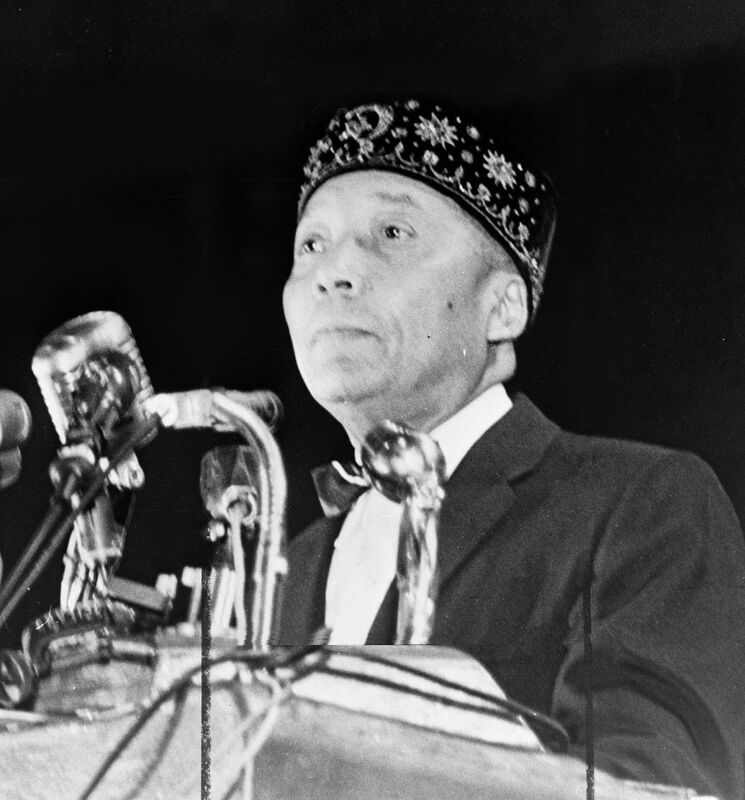 Elijah Muhammad became head of the Muslims after Fard disappeared in 1934. Under his leadership, the Black Muslims expanded into a major black nationalist movement.